Hello! 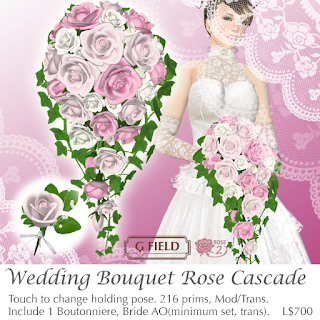 I added new cascade style to my rose wedding bouquet series. Available in 5 colors now, white, red, pink mix, blue mix and yellow mix.